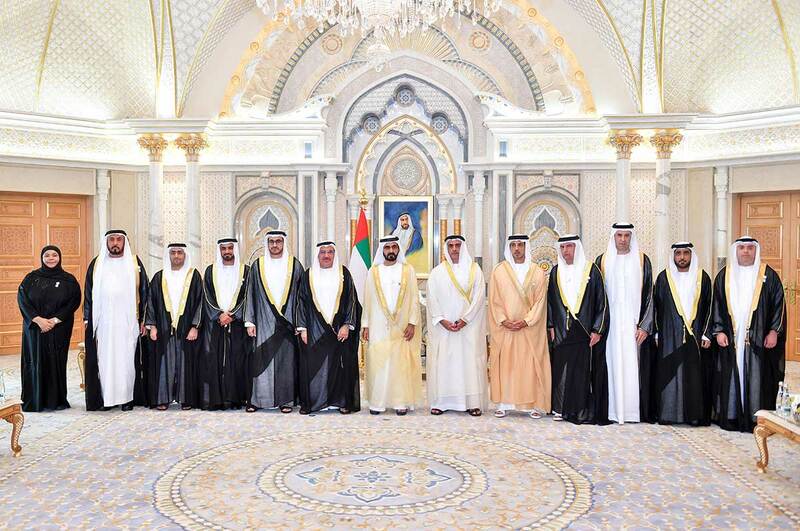 Abu Dhabi: Ten UAE ambassadors were sworn in before His Highness Shaikh Mohammad Bin Rashid Al Maktoum, Vice-President and Prime Minister of the UAE and Ruler of Dubai, on Tuesday. The ambassadors who took oath of office include Dr Abdul Rahim Yousuf Mohammad Al Awadi (Poland), Ahmad Ali Al Beloushi (Jordan), Omar Obaid Mohammad Al Hossan Al Shamsi (Italy), Mansour Abdullah Khalfan Belhoul (UK), Abdullah Ali Ateeq Al Sabousi (Australia), Saeed Mattar Sultan Al Siri (Uganda), Shaikh Mohammad Bin Maktoum Bin Rashid Al Maktoum (Sweden), Majid Hassan Al Suwaidi (Spain), Hamad Ganem Al Muhairi (Mauritania), Fatima Obaid Al Kalbani (UAE representative to the Food and Agriculture Organisation in Rome). Present at the swearing-in ceremony, which was held at the Presidential Palace in Abu Dhabi on Tuesday, were Lt Gen Shaikh Saif Bin Zayed Al Nahyan, Deputy Prime Minister and Minister of Interior; Shaikh Mansour Bin Zayed Al Nahyan, Deputy Prime Minister and Minister of Presidential Affairs, and Dr Amal Al Qubaisi, Speaker of the Federal National Council. He reaffirmed the importance of coordination with the Ministry of Foreign Affairs and International Cooperation on all issues and matters of interest to the UAE, especially sensitive ones. 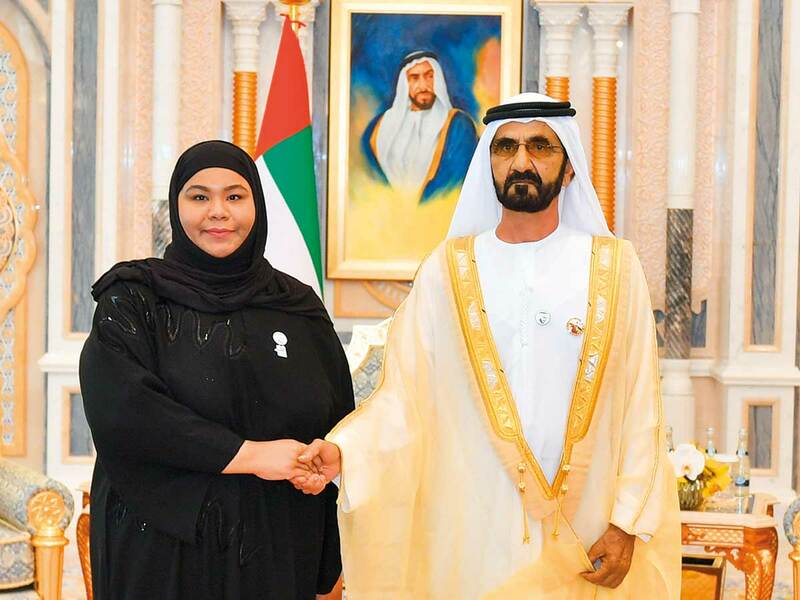 He also asked them to promote the UAE’s humanitarian, tourism, cultural and investment achievements and develop bridges of communication in the countries they serve in. The new ambassadors pledged to place the country’s interests over any other considerations while performing their diplomatic tasks with a high sense of honesty, integrity and confidentiality. Also present at the swearing-in ceremony were Dr Anwar Gargash, Minister of State for Foreign Affairs; Shaikh Nahayan Mabarak Al Nahayan, Minister of Tolerance; Hussain Ebrahim Al Hammadi, Minister of Education, as well as other ministers and senior officials.